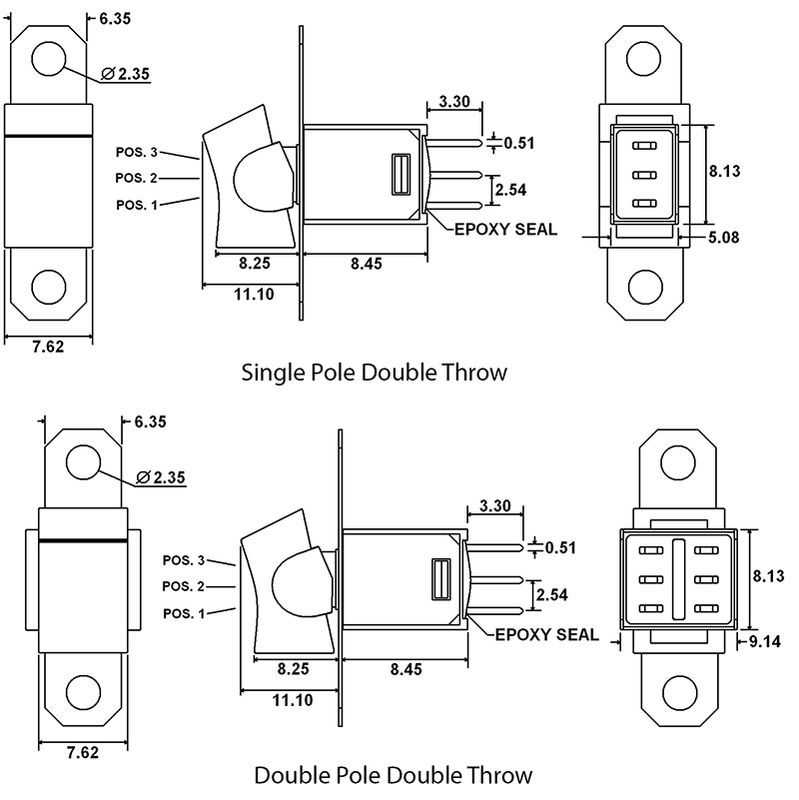 Available up to DPDT with 6 functions, the BNR Series sub-miniature rocker switch offers rocker panel mount and rocker PC mount actuator styles. 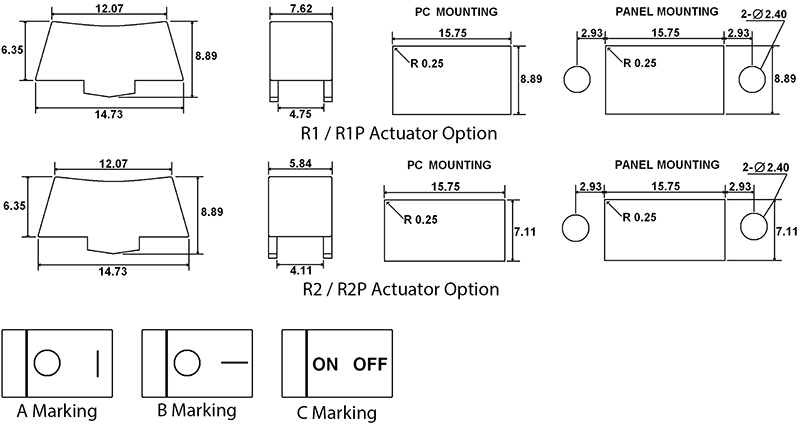 Terminal options include solder lug, PC pin, horizontal mount right angle PC pin or snap-in bracket, vertical mount right angle PC pin or snap-in bracket, PC pin with support bracket or snap-in support bracket. 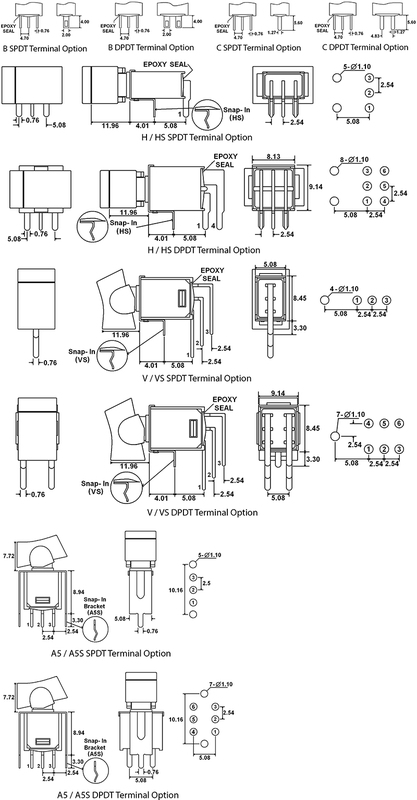 Gold contacts are also available for this 4 pole switch. 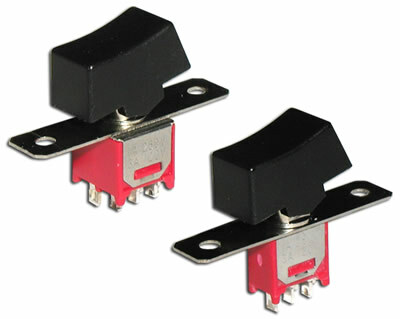 The micro switch features an electrical life cycle of 30,000 cycles.